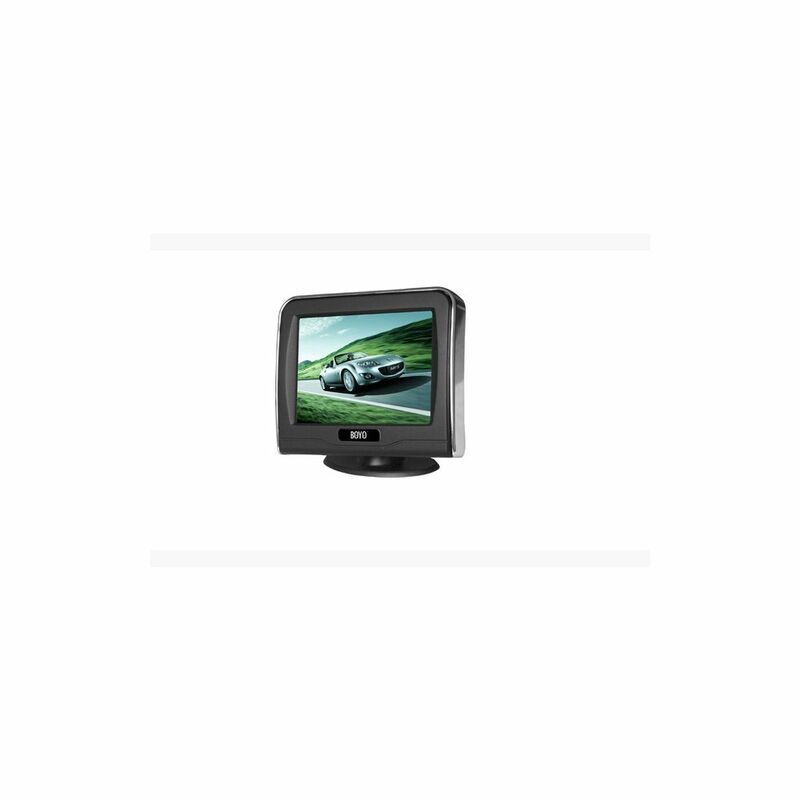 Boyo 3.5 Inch LCD Universal Backup Monitor, it sits on the top of the dash and has two video inputs for front and back cameras. 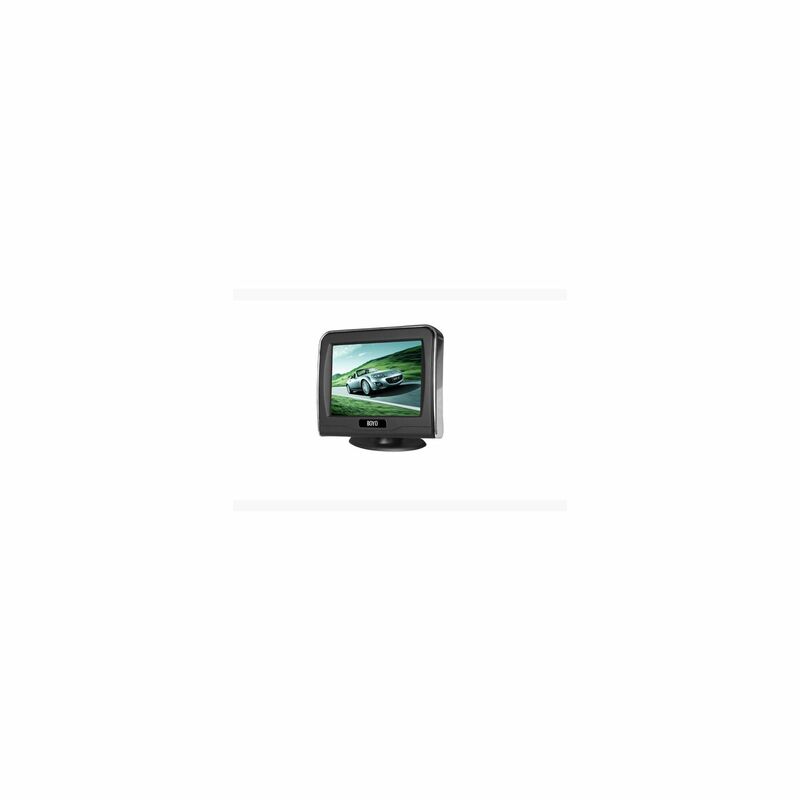 The monitor can be wired to automatically turn on as the vehicle is placed in reverse and switches to the reverse camera. Grid lines function allowing you to add parking grid lines to cameras that do not have it. MITO Corporation is a distributor of Electronics for Automotive Markets, MITO has partnered with top brand names to bring a selection, Gentex have partnered with MITO to provide quality products to serve our customers mobile electronics needs. MITO is proud of our record of providing and maintaining high quality in both product and service to our customers. This is accomplished through a tight product quality assurance program to guarantee specification, conformance, and reliability. The quality program is controlled from receipt, customization, inspection.